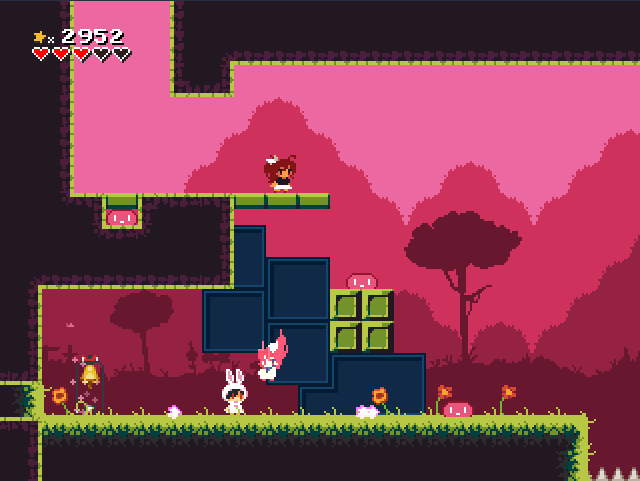 the fourth game in the Momodora series was released. Since I haven’t really mentioned them earlier I might as well make a small post about them all. something the creator “rdein” have mastered by now. follow the little story there is. you beat them, different endings, challenges etc. it is a free and short game you should try it! 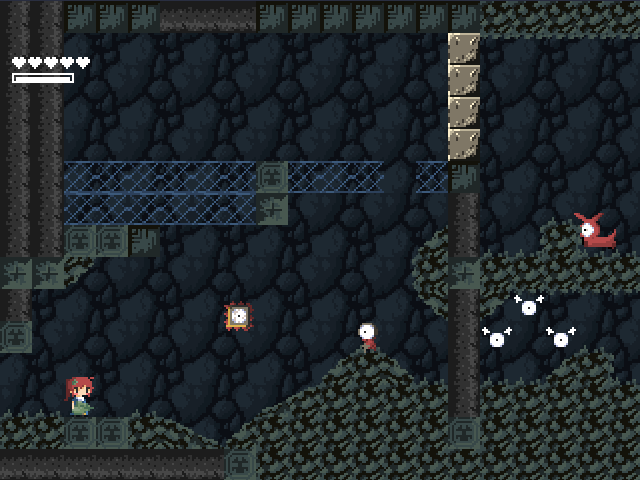 backtrack to find some secrets or just enjoy the environments once more. a big and fun part this time! 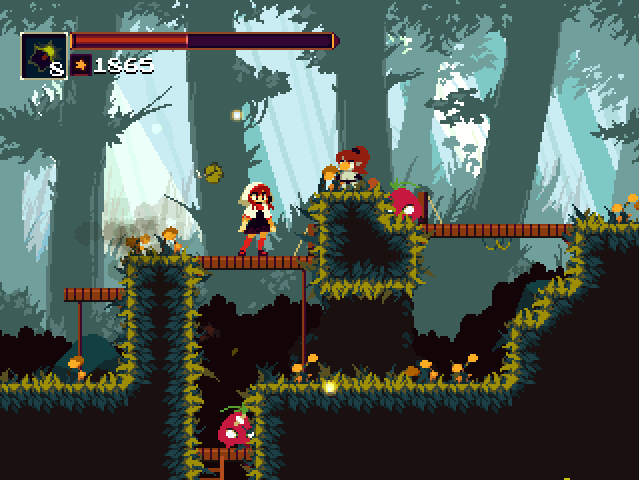 Lastly we have the newly released Momodora: Reverie Under the Moonlight. graphics, animations etc to music and level design is on top! sad to miss out on some of them. to see a monster box like this! I really like that it includes a full 300 pages artbook instead of the “usual” 50 pages. I do look forward to starting the game soon, I just need to finish the second half of Trails in the Sky on my PSP first. Next up are some more boxes, Unlimited Saga to the PS2 RPG collection of course, I have been really bad at updating how that collection is coming along but I will try to do an update soon. 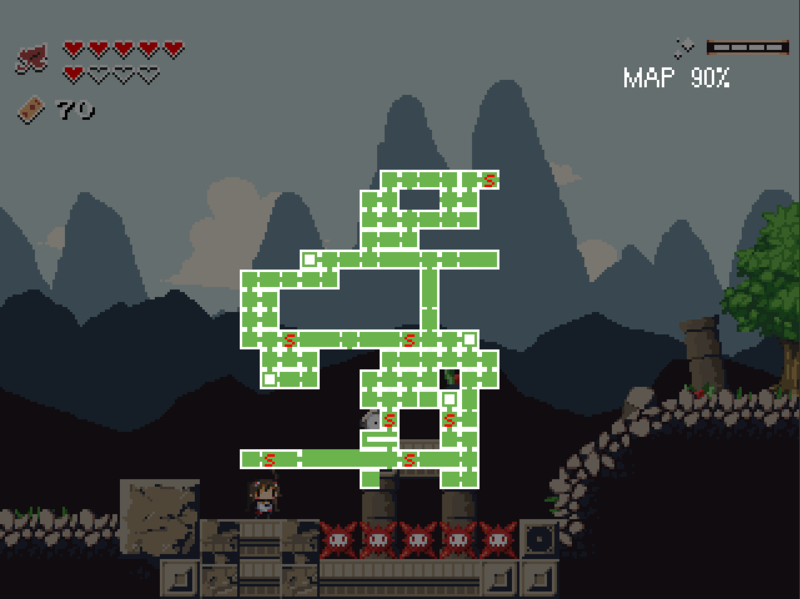 I have become a bit sidetracked, sometimes other items just pop up that you need to get. 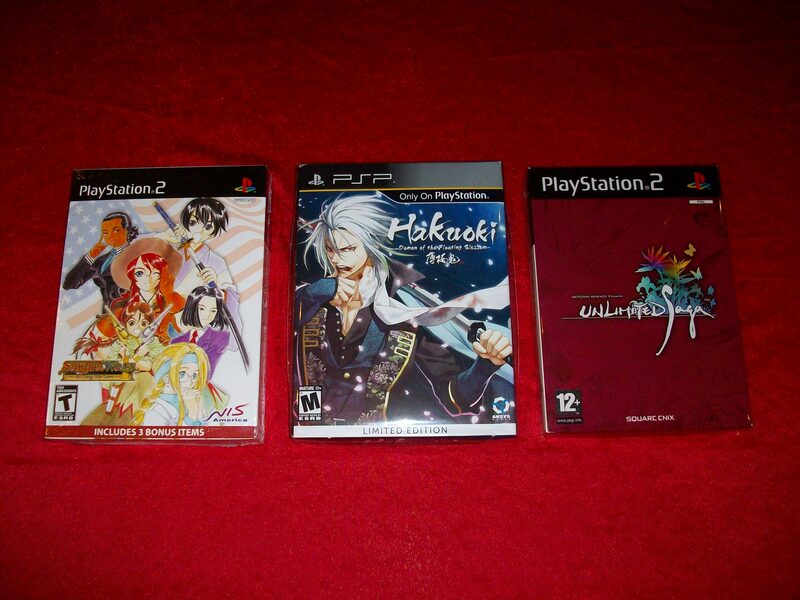 The Hakuoki box feels like a closure to the “PSP boxes collection” even if it’s not an RPG I still wanted to add it, the same goes for Sakura Wars. 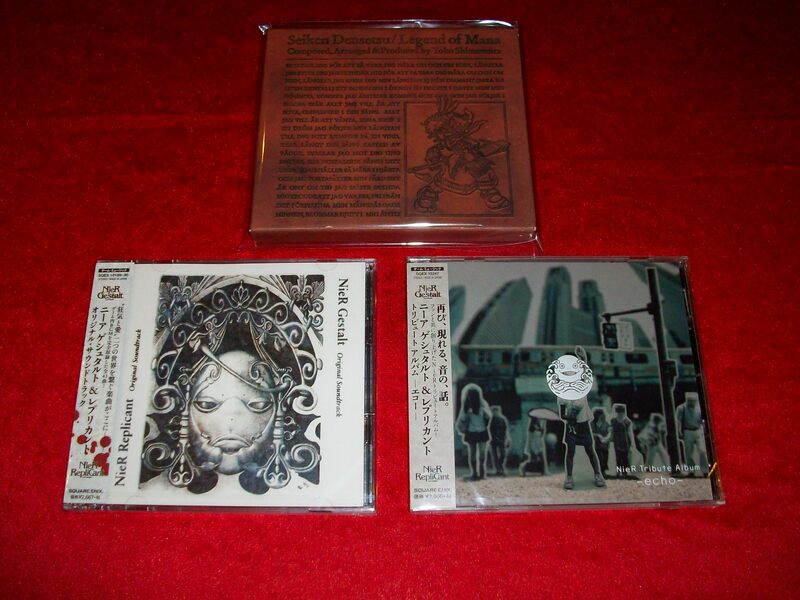 I FINALLY added both the Nier original soundtrack and the Tribute album, as I have said plenty of times already it includes some of my favorite tracks and being able to listen to them in the best possible quality is a must! mistakes and also run out of space at the end and just ended the lyrics in the middle of a word, haha! Also splendid to listen to of course! 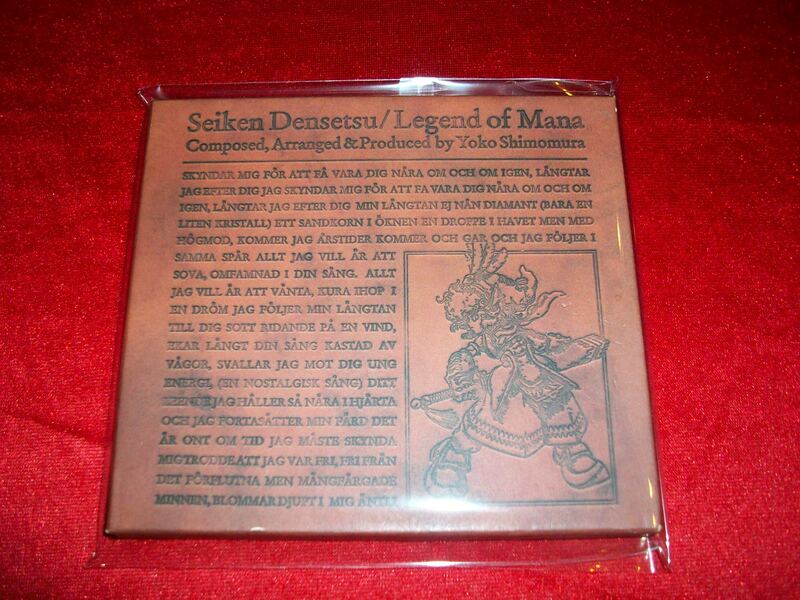 Close up on the Mana Soundtrack and swedish lyrics. 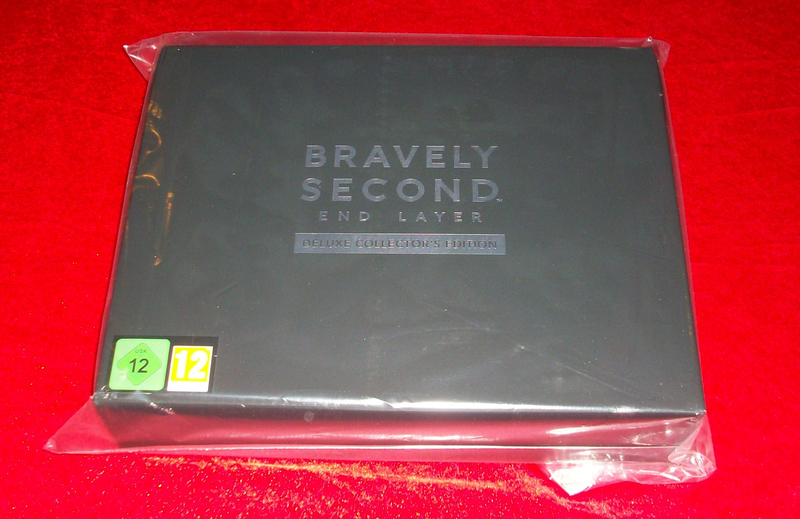 Lastly, a friend was nice enough to sell me this of all items! 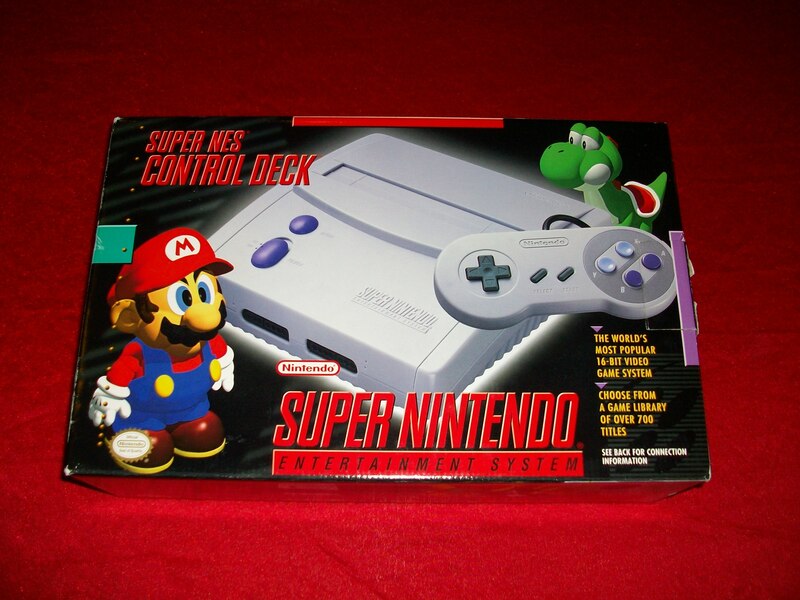 Just the empty box to complete my US SNES Jr! I never thought I would be able to find this without getting a complete set, it also happens to be in the best of conditions! Thank you again, I am really happy with this!